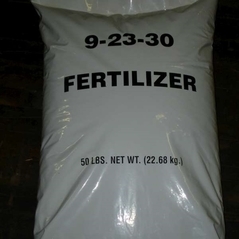 Every great product has to start somewhere, and 13-13-13 + 7% sulfur is our basic balanced fertilizer. 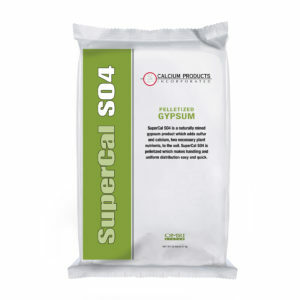 Great for starting lawns and for gardens. A 50 lb. bag will cover 5000 sq. 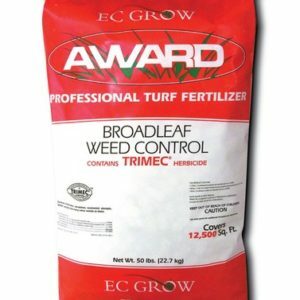 ft.
13-13-13 is designed for lawns and gardens and situations where nutritional needs can be met without premium products. 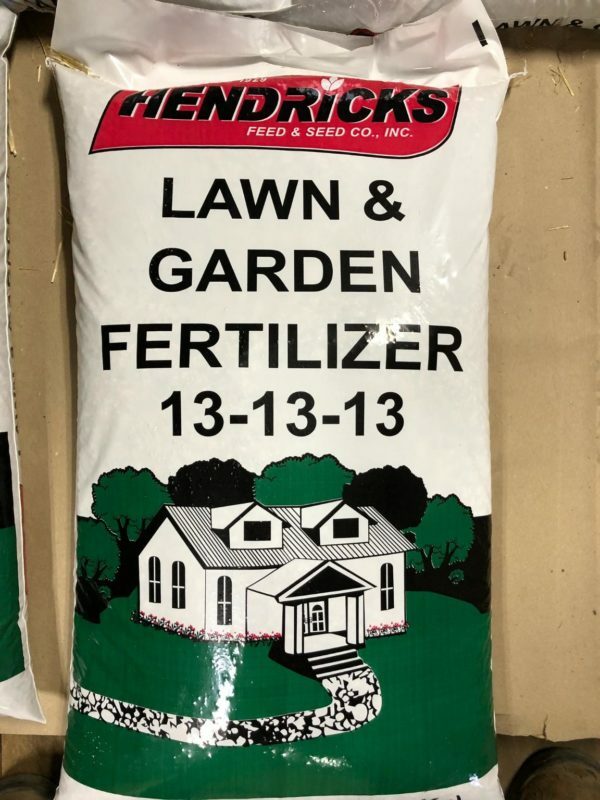 The fertilizer contains a standard amount of nitrogen, phosphorus, potassium, and sulfur – the four ingredients for above average results. 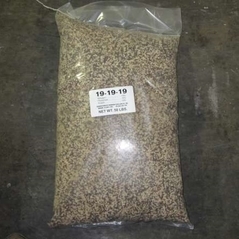 Blended and bagged by Hendricks Feed & Seed Co., Inc. at our facility.